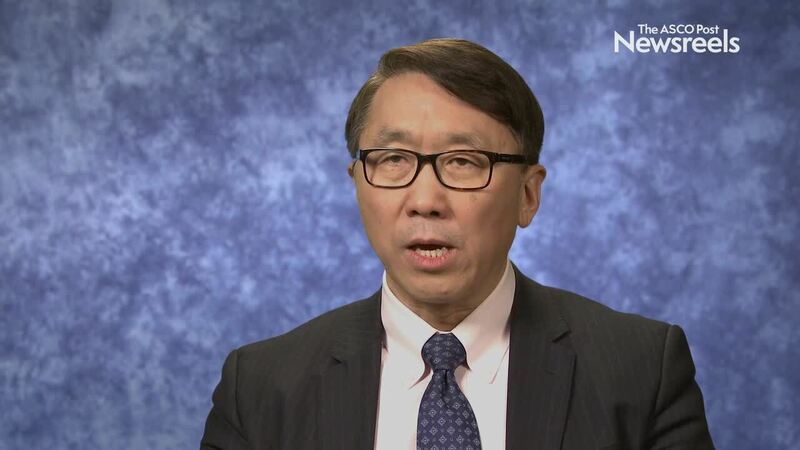 Andrew X. Zhu, MD, PhD, of the Massachusetts General Hospital Cancer Center, discusses phase II/III study findings on neoadjuvant chemotherapy with gemcitabine and S-1 vs upfront surgery for resectable pancreatic cancer (Abstract 189). 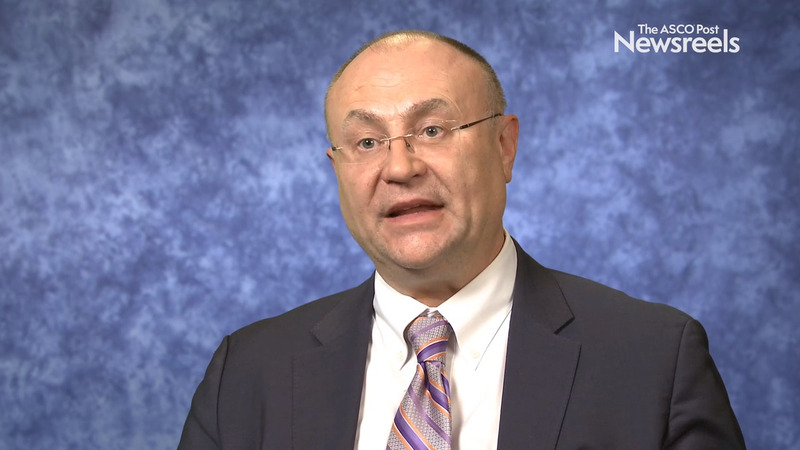 Heinz-Josef Lenz, MD, discusses molecular profiling and response to chemotherapy in the COMPASS study, which was designed to evaluate the feasibility of using genomic sequencing in pancreatic cancer care (Abstract 188). Thierry Conroy, MD, of the Institut de Cancérologie de Lorraine, discusses phase III study findings on adjuvant mFOLFIRINOX vs gemcitabine in patients with resected pancreatic ductal adenocarcinomas (Abstract LBA4001). 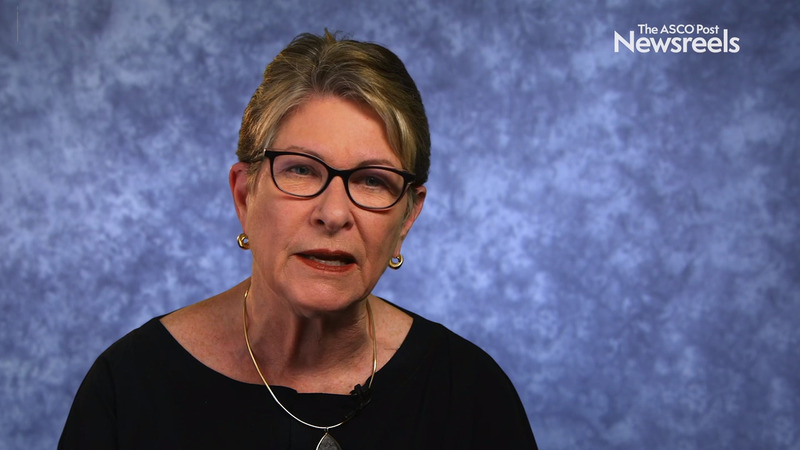 Geertjan Van Tienhoven, MD, PhD, of the Dutch Pancreatic Cancer Group, discusses phase III study findings on preoperative chemoradiotherapy vs immediate surgery for resectable and borderline resectable pancreatic cancer (Abstract LBA4002).